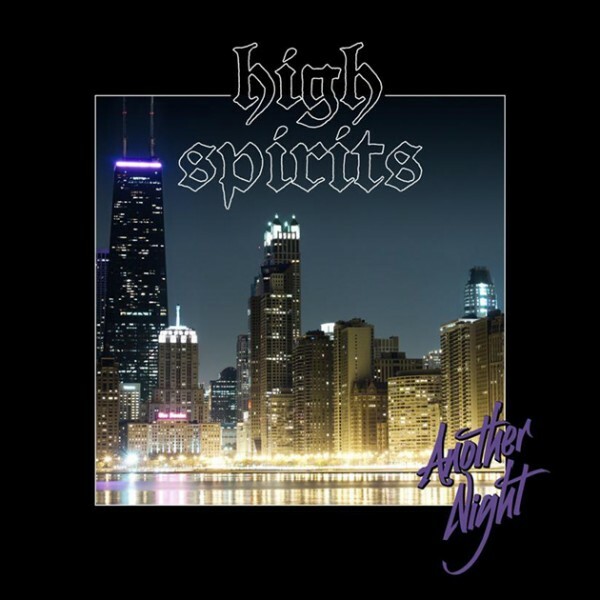 High spirits - Another night CD (HRR) US heavy one-man heavy metal band! 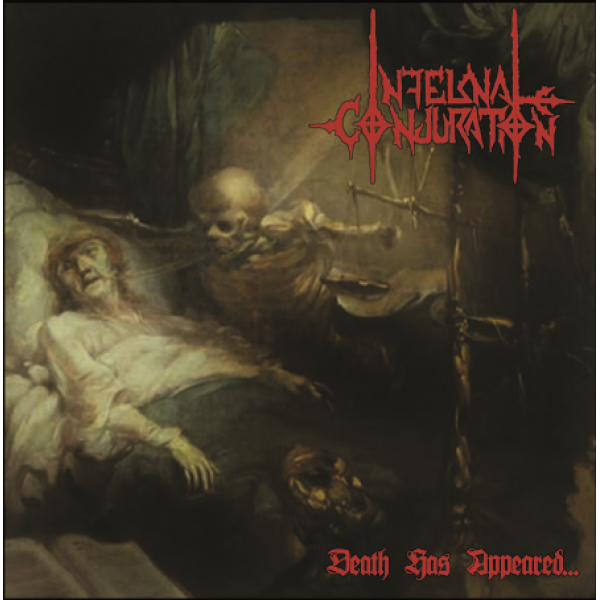 Great stuff ! 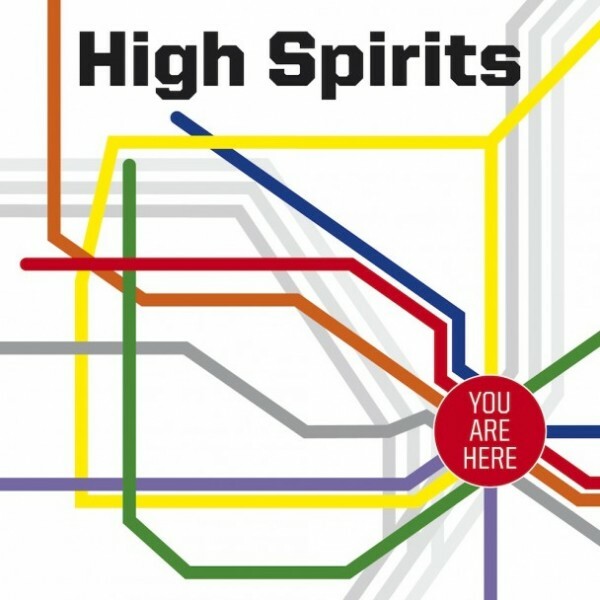 Y..
High spirits - you are here CD (HRR) US heavy one-man heavy metal band! 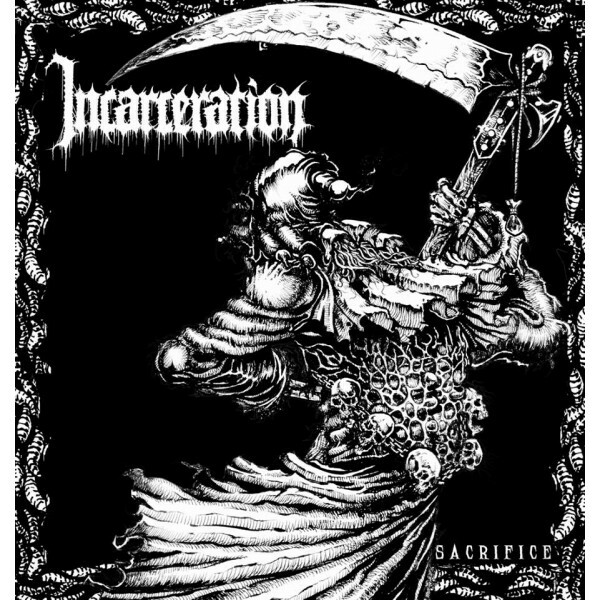 Great stuff ! 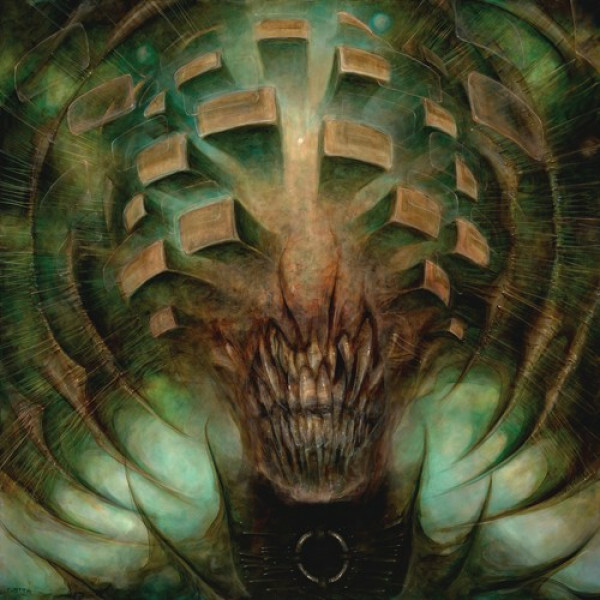 Yo..
Horrendous - Idols CD (Seasons of mist)Digi CD..
Icons of brutality – Between glory and despair CD (Cyclone empire) Dutch death metal !.. 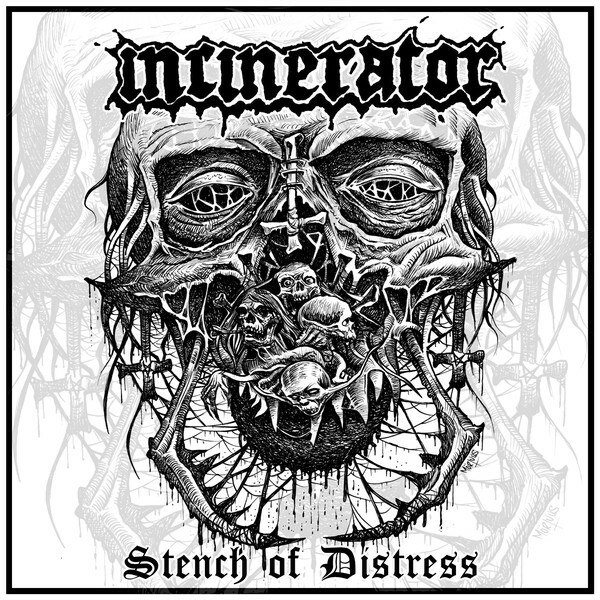 Incinerator - Stench of distress CD (Raw Skull) ..
Infernal Conjuration - Death has appeared CD (Gruft) Great death metal from Mexico ! 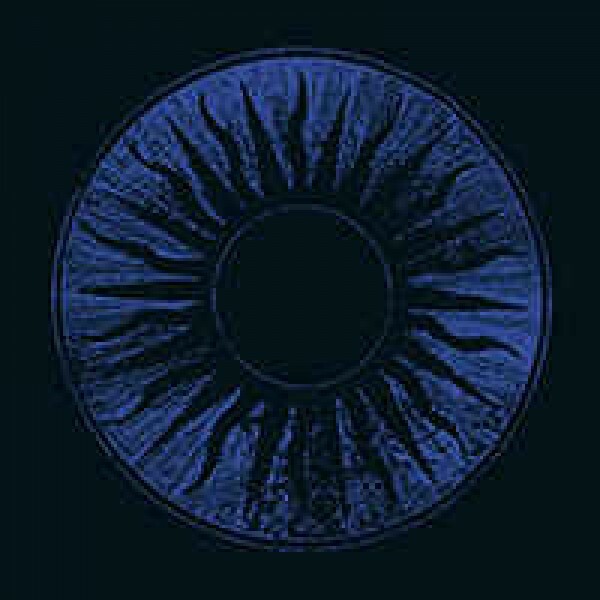 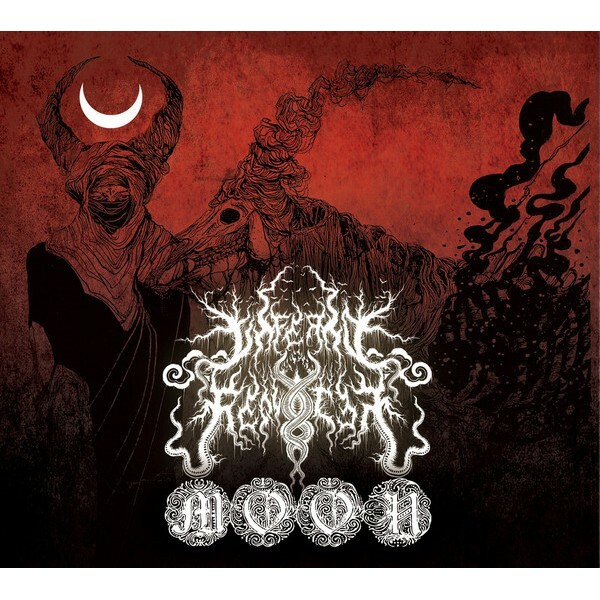 You..
Inferno requiem - Moon CD (Ghost valley) BLACK METAL! 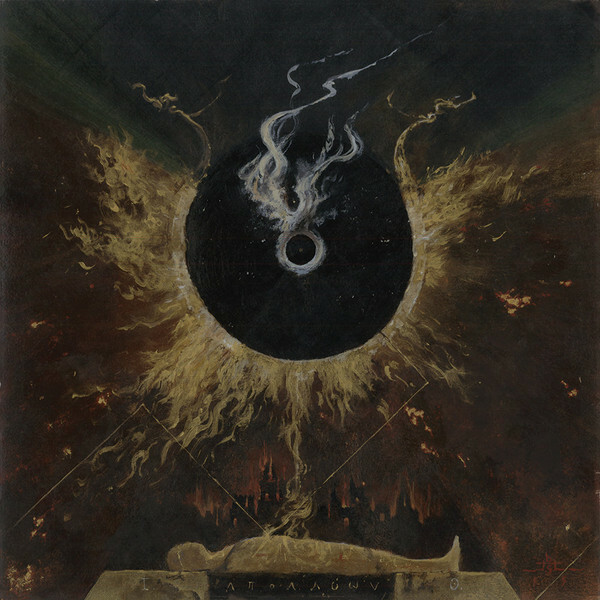 DIGI CD ..
Irkallian oracle - Apollyon CD (Nuclear war now) slipcase You can check a song by clicking on ..
Irkallian oracle - Grave ekstasis CD (Nuclear war now) You can check a song by clicking..
Israthoum - Antru kald MCD (Deamon worship) Great mcd by Israthoum! 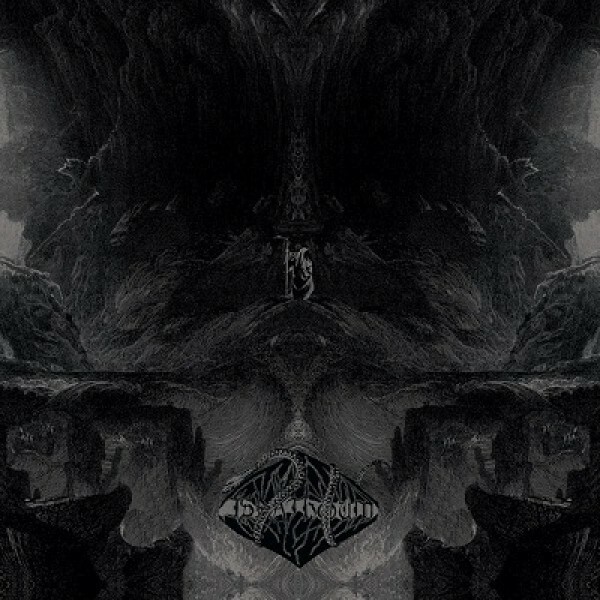 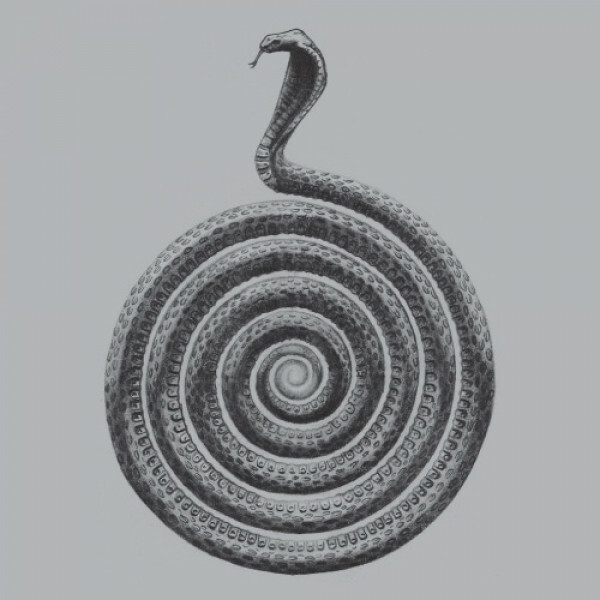 digi..
Israthoum - Channeling death and devil CD (Altare productions) New record by this Dutch / Portuge..